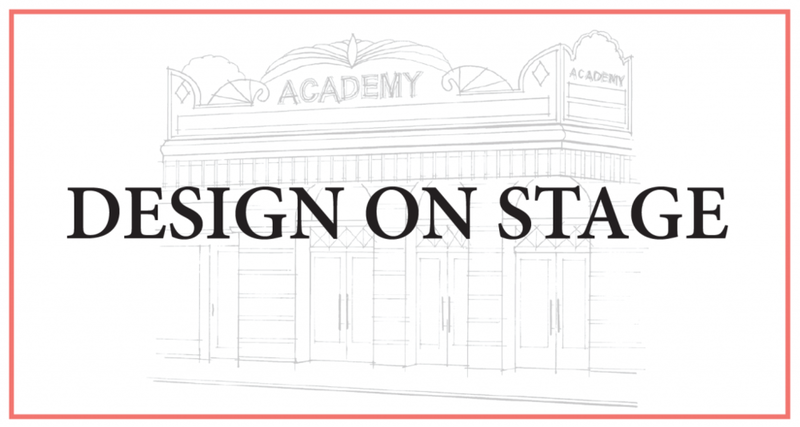 The Academy Center of the Arts' second annual “Design on Stage” event will feature celebrated interior designer Meg Braff and Steele Marcoux, editor of County Living magazine as its speakers. The guest speakers will share advice on the use of color and pattern, while they explore many of the beautiful rooms from their portfolios. A signing of Braff’s book The Decorated Home: Living with Style and Joy will follow lunch.